Phase 2 of the project will include construction of the Sierra Biorefinery. Operations at this facility are expected to begin in 2020, the company said. Fulcrum BioEnergy recently held a groundbreaking ceremony for construction of Phase 2 of the Sierra BioFuels Plant at the Tahoe-Reno Industrial Center near Reno, Nev. 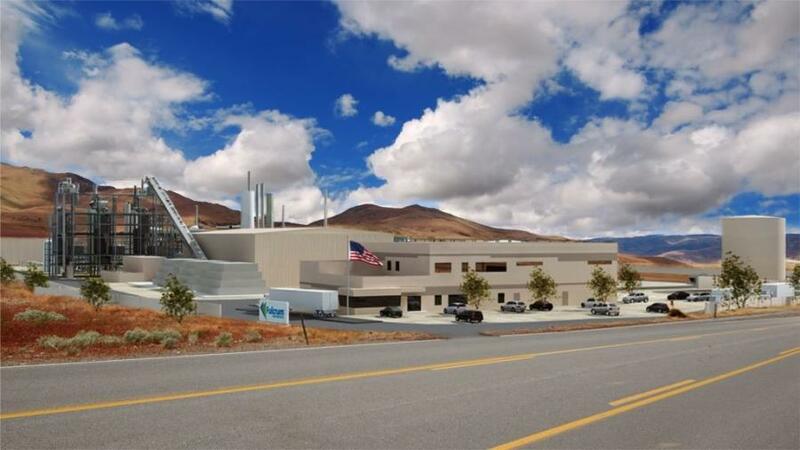 It is the nation's first commercial-scale plant to utilize a thermochemical conversion process to transform garbage into low-carbon transportation fuels, North Nevada Business reported. In 2017, Fulcrum secured approval from the Nevada Board of Finance to use bonds totaling $150 million to fund Phase 2 of the project. However, the bonds only make up a portion of the total cost of the project — the company and its financial backers will contribute the rest of the $347 million price tag, North Nevada Business reported. The project is expected to create around 500 jobs during its construction phase, as well as 120 permanent plant operations positions.